323 & Protege. To 3/93. 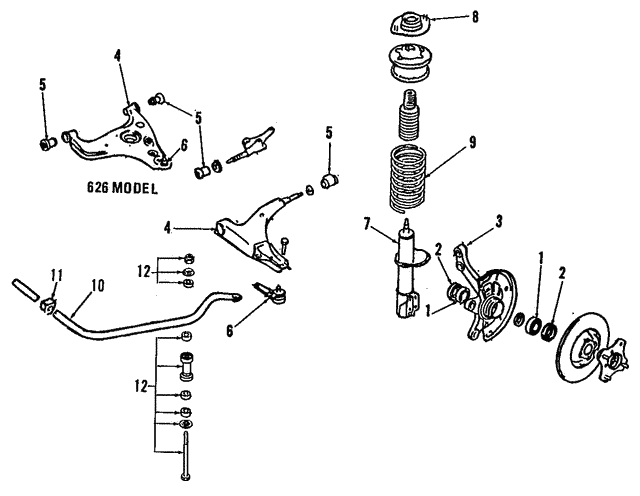 Notes: Included With Control Arm Assembly.